Genetically modified crops have drawn their fair share of criticism over the years, despite their potential to feed the world. However, regardless of the multiple pros and cons, China is now saying that GM crops are not only a necessity, but they are good for the environment. 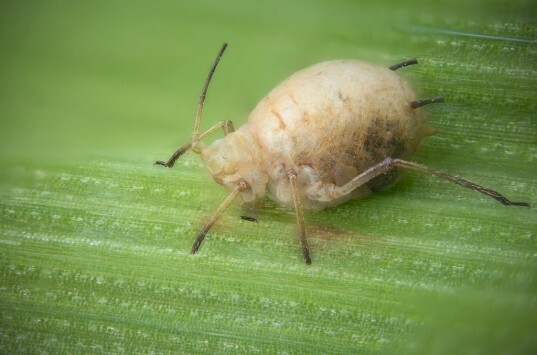 This bold claim revolves around crops that are designed to make their own insecticide, which they say boosts populations of natural pest-controlling predators and therefore neighboring plants. This ‘protection by proxy’ claim was published in the latest issue of Nature journal, where a team from the Chinese Academy of Agricultural Science say their crops not only reduce the need for pesticides, but increase the population of spiders and ladybirds — the insects that feed on the pests. The team has been working on a modified version of cotton grown in China that generates a bacterial insecticide in order to combat the dreaded cotton bollworm, but they discovered that surrounding fields of non-GM maize, soybean and peanut crops also saw a reduction in the pest. The report has drawn its fair of praise and criticism. 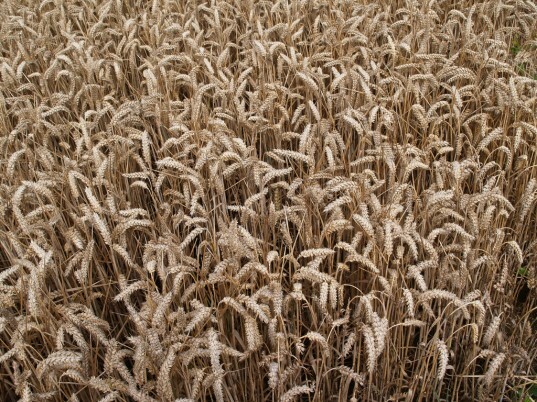 Speaking to BBC News, Professor Guy Poppy from the University of Southampton said: “Global food security will require us to sustainably intensify agriculture. Opponents of GM have argued this can’t be done through biotechnology, whereas this research challenges this view and demonstrates the wider benefits of using GM plants. The Chinese also noted that the mirid bug had boomed since the introduction of Bt Cotton, filling the void left by the decreased numbers of the bollworm. As a result, farmers have been using more pesticides again.